4U, 19" stackable rack cabinet with 20 cage nuts, washers and screws provided. Compatible with our exisitng 4U,6U and 8u cabinets. 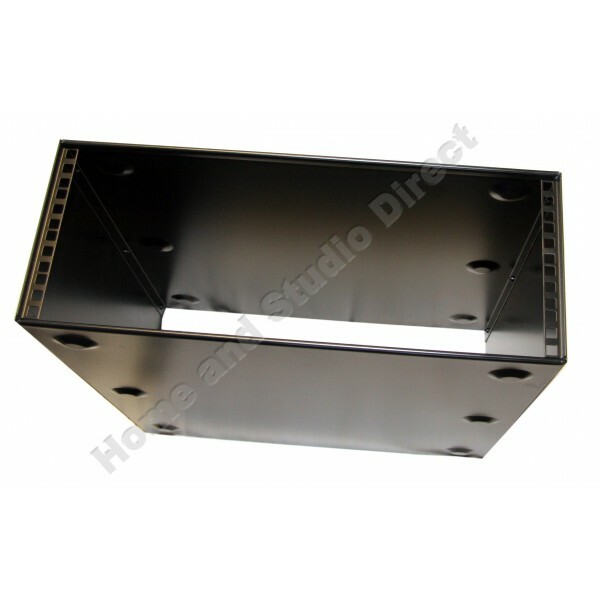 This box is 4U and has standard 19" rack holes at the front, and is open at the back. 2U Vented Perforated blanking panel .